check the rooms, prices and book your room now ! 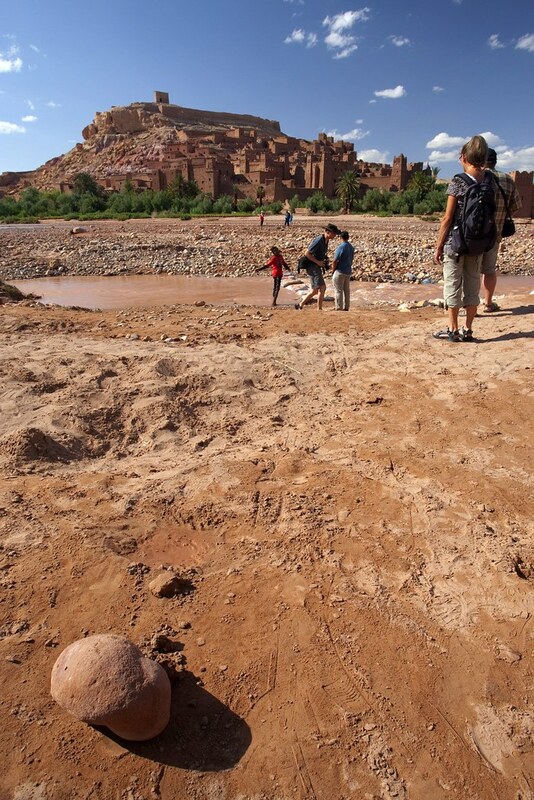 Kenzi Farah Marrakech is in the middle of a three-hectare private park with pleasant colours and green space. You can enjoy a modern infrastructure where all the conveniences are available. Les Jardins De La Koutoubia Hotel in Marrakesh is located on the site of the 13th century Riad Ouarzazi in a splendid setting just a step away from the city centre, and Djemaa El Fna. Kenzi Semiramis Hotel, entirely renovated, is located in a calm neighbourhood. The hotel offers high quality services in the pleasant environment of the four-hectare palm plantation. The Ryad Mogador Hotel in Marrakech is an ideal lodging option in Morocco. Merrakech is a fine city with lots of colors and culture as well. Since this city is pretty beautiful, tourists love to visit here to experience the magical charm of the place. 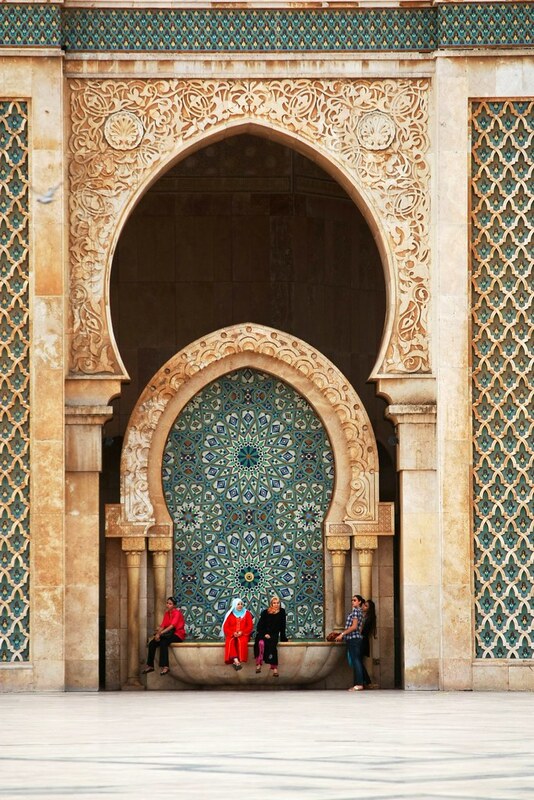 This unique palace, built in a traditional Marrakchi style, opens a window into Moroccan culture and architecture. Overlooking the golf course and lake, the resort offers exceptional views of the greens, palm trees and snowcapped Atlas Mountains. One of the most important features of the hotel is undisputedly the wonderful location of Hotel Ryad Mogader Menara in Marrakech near the Marrakech Train Station and the Shutdown Bus Station of Marrakech. Situated in the Moroccan city of Marrakech, this hotel is two kilometres from the city centre, 2.5 kilometres from the Medina, and three kilometres from golfing. The brand new Kenzi Menara Palace Hotel is a deluxe five star property set in 6 hectares of lush greenery facing the mountains. At the heart of the Gueliz district, the distinctly urban and arty BAB HOTEL unveils a world of black and white. Built around transparency and elegance, the boutique hotel BAB HOTEL is an open door to relaxation, meeting every wish at any time, to the tune of an exclusive play-list. The hotel offers 26 beautiful suites with furniture conceived exclusively and several amenities ideally for a magic stay. Les Jardins d'Ines is a real world of charm and well-being dedicated to special guests accustomed to 5-star establishments and seeking an extraordinary fusion of luxury and exceptional design. One of the best hotels in Marrakech. 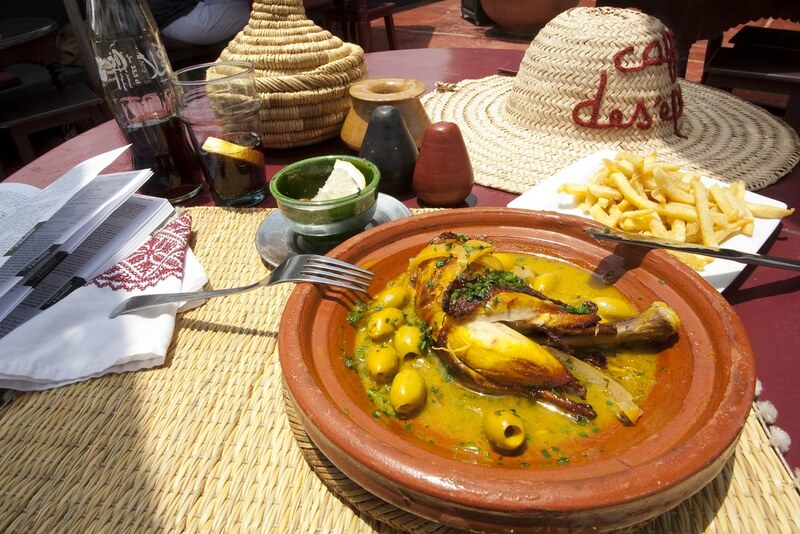 Combining in perfection the intimacy of a riad with the 5* hotel service. We highly recommend it. This property can be easily compared with many European deluxe hotels. Ideal for long and calm stays. This brand new hotel has opened its doors in 2007. The 5 star Kenzi Club Agdal Medina is located in southern Marrakech. Decorated in a traditional Moorish style, Hotel Atlas Medina & Spa is the ideal place to spend a memorable stay in the charming Marrakech. The Sirayane Boutique Hotel is located on the outskirts of Marrakech, 5 miles from the Jamaa El Fna Square. It offers luxury accommodations with a pool and spa. The Naoura Barrière is spread over a beautiful garden landscape, centrally located in Marrakesh near the heart of the medina (historic quarter). It offers a peaceful setting and luxury facilities. 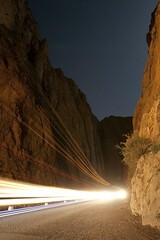 The red carpet is rolled, the lights are turned on: the cinema has now its address in Marrakech. The Cesar is an urban and contemporary hotel with clean lines designed by Raymond Morel. Le Sofitel Marrakech Palais Impérial est un magnifique palais mauresque érigé au milieu d'un luxuriant jardin de palmiers et de bougainvilliers. The Pearl Marrakech features a rooftop swimming pool, 3 restaurants and a lounge bar with an art gallery. You can browse the on-site luxury shops or walk 15 minutes to the Royal Palace and Jamaâ el Fna Square. Attractively set amidst greeneries, the Atlas Asni Hotel of Marrakech offers you a warm hospitality along with today's modern comforts and facilities. Imperial Holiday Hotel in Marrakech is a high-flying name among the other Hotels in Morocco. The Nassim Hotel in Marrakech is an accommodation option which is counted among the best Hotels in Morocco. It is like a complete package providing you with all the necessary requirements as well as the items of luxuries. Enjoy the unlimited comfort of the Campa Ville Club Hotel in Marrakech while you enjoy the sights and sounds of Marrakech. Ideally situated in the heart of Marrakesh city center, in the Semlalia Hotel district, this hotel offers an open views of all Marrakesh and the Koutoubia. Tichka Salam Marrakech A dramatic hotel with traditional Moroccan interior, Tichka Salam Marrakech with its elegant facilities and hospitality ensures every guest a memorable stay. The ClubHotel Riu Tikida Palmeraie, approximately 5km from Marrakech's lovely medina, is surrounded by a palm grove and offers RIU's "All Inclusive" formula, making it ideal for family holidays. Hotel Douar Al Hana is located in Marrakesh. It is composed of villas and riads set in an olive grove and offers a peaceful atmosphere. Close to the airport, this hotel is also near Agdal Gardens. 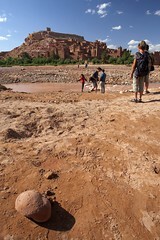 Other nearby points of interest include Djemaa el Fna. Set in a peaceful 15-acre landscaped park, 13 km from the centre of Marrakech and 200 metres from Samanah Country Club, the Hotel Vatel offers luxurious accommodation and excellent facilities. La Renaissance is a Design Hotel, situated in central Marrakesh. It has a rooftop bar and swimming pool overlooking the fashionable Gueliz district and with views of the Atlas mountains. The all-new 4-star Atlas Targa & Resort is located in Marrakech near the airport and the city of Medina. It offers spacious and comfortable guest rooms and apartments. 4-star hotel with swimming pool located in the Hivernage district in the heart of the legendary city of a thousand and one nights. The Blue Sea Hotel “Marrakech Ryads Parc & Spa” is a 4 star hotel situated in the Palms of Marrakech, a quiet area, near the center of Marrakech, which allows you to combine both excursions and relaxation. This hotel has the perfect location for your stay in Marrakech. This hotel has an 12,900 square-foot outdoor pool with a poolside snack bar featuring panoramic views of the Atlas Mountains. It also offers a 15,000 square-foot spa including free use of the exercise equipment and aerobics room. Welcome in the universe of Amani Hotel of which you will discover the charm and the attractions of the Moroccan civilization. They are expressed through a traditional Moroccan architecture, an artisanal decoration that give it its own style. At the entrance of Marrakech, Amine Hotel offers you both the modernism of its conception and the sophistication of the traditional Moroccan hospitality all at a time; all this, for the sake of making you discover the pearl of the south. Kenza Hotel in Marrakech is one of the most promising options when it comes to picking a perfect holiday accommodation in an affordable price tag. Built in a contemporary style and set in a convenient location, the Le Caspien is a three star hotel in Marrakech that boasts a set of standard hotel facilities in order to make your trip a bit more convenient. The Mont Guéliz hotel attractive 3-star hotel in the heart of the city of Marrakech, a few minutes of the medina, welcomes you the time of a residence, business or tourism. Tourists looking for comfortable accommodation can stay at Myriem's Hotel in Marrakech. The hotel offers an array of fine guest rooms at affordable price. The Akabar Hotel ranks among the finest Hotels in Marrakech in Morocco. The hotel is situated in the Enchouhada Hivernage and is the perfect place to retreat for enjoying the holiday in total calm and tranquility. Unique Location 3 minutes walk from the Jemaa el Fna Square, and right in front of the Koutoubia ! The Medina entry and souks are also at walking distance.The Islane hotel is surrounded by striking palm trees and has views of the Atlas Mountains. The hotel Ryad Mogador Marrakech, Morocco is in front of La Medina, the old part of Marrakech town. 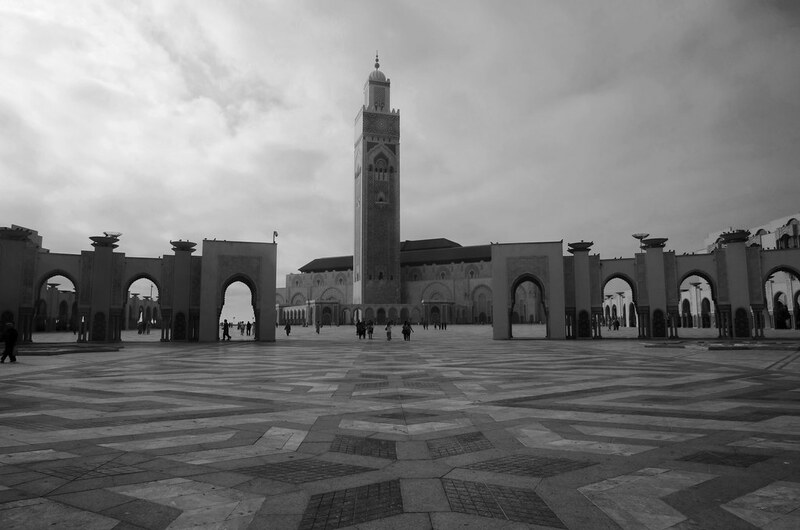 Ryad Mogador Marrakech is located at a very favorable place from which you can easily reach all-important places in and around the city. In the New-city with a nice big outdoor pool and garden area and a pleasant bar and dining experience, the Tropicana is also affordable. Riad Les Trois Palmiers, Marrakech Riad El Bacha form a single large eighteenth century house, completely renovated by its owners, lovers of Morocco has always been that decided one day to realize their dream! 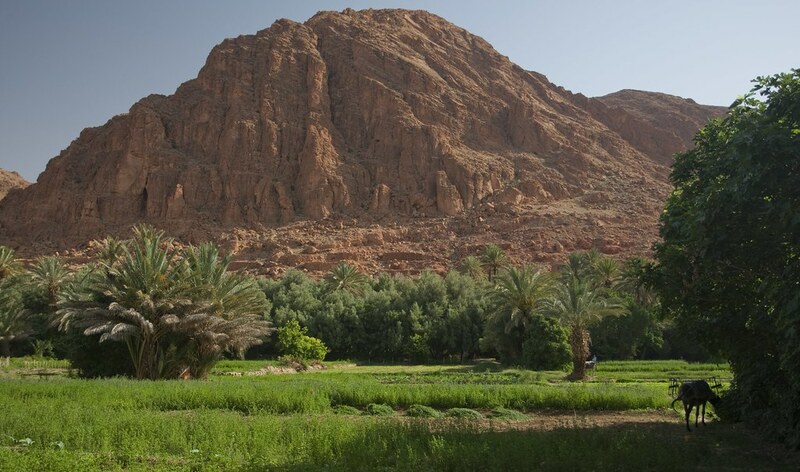 QUARYAT Ecolodge is a farm to host an area of 7 acres surrounded by wheat fields and olive trees, ready to Marrakech in the heart of the campaign. Marrying modern interior design and traditional elements, this guesthouse is the finest in Moroccan hospitality. The name which means "gateway to heaven" conjures up a sense of magic as you will experience upon arrival. Beautifully restored, the seven-room Riad is imbued with traditional artifacts such as hand-woven carpets and custom-made furniture. The 5-star equivalent hotel is located in the heart of the famous palm trees area of Marrakesh, in a magnificent five acres of private gardens planted with orange trees, palm trees, bougainvillea, olive trees, jasmine and roses. Not one corner of this magnificent Riad has been left neglected. Cool marble, intricate mosaics, gilt frames, silverware, velvet chaise longues and hi-tech wizardry abound. You may well be envious when you learn that the latest Lotus opened after your return … especially when you find out that it is the craziest, boldest Lotus ever. Villa Lotus Eva in Marrakech is one of the luxurious Hotels in Marrakech located in the heart of the "Hivernage" district. It is a superb example of art decor in its decoration and the interior decoration portray various paintings and Murano Chandelier and many traditional furnishings. The Royal Decameron Issil is located in the magical town of Marrakech, in Morocco, 14 kilometers away from Marrakechâ€™s Menara International Airport. Palais Calipau is described in the press as one of the five most gorgeous Riad in Marrakech's Medina. Thanks to its ideal location in the kashbah neighborhood, only 10 mn from Jamaa El Fna circus, you will be able to quickly access the city's main areas and activities. A palace inspired by the Moorish architecture of the XIV century in the middle of the palm groves of Marrakech. A superb architecture with refined material, this palace is decorated with exclusive and ancient objects which give it its serene and magical feeling. Magnificent Riad spacious, recently renovated in the traditional Arab-Andalusian style 3-storey residence in a leafy, flowery, with pool, ideally located near the palm grove, golf, on the outskirts of Medina. A true country house, Villa Warhol clearly shows its purpose of expatriation and pleasure, thanks to its privileged location, terraces, green areas and swimming pool ... a haven of peace and healing. Vous serez séduit par la sobriété des lieux, le murmure des fontaines, les patios verdoyants, la piscine en zellige, la terrasse avec vue sur les jardins de l'Aguedal. Qodwa Riad is located 14 km from Marrakech, Free of charge shuttle all day to the city and airport transfers, 5 & 7 suites rooms, air conditioning, satellite TV, WiFi, nice garden, swimming pool, Restaurant, library, parking. Riad Aladdin is conveniently set in Marrakech's attractive Medina district, near an array of enchanting places such the Dar Tiskiwin and Dar Si Said Museums, El Badi Palace, Palais El Bahia and Djemaa el Fna. Riad Dar Sara has two - one traditional with four flower-beds and a central fountain, the other with a small but inviting swimming pool. 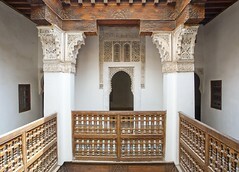 This riad can be reserved with the adjoining but smaller “Dar Sara Srira” which would then give you a third courtyard ! Do you know the real meaning of “baraka”? It is “benefit”! A name which fits this remarkable building like a glove. Reknowned for its fine architectural detail, the “pièce de résistance “ of this beautiful building is the lounge, adorned with an ornately painted ceiling, an ideal place for a candlelit dinner! 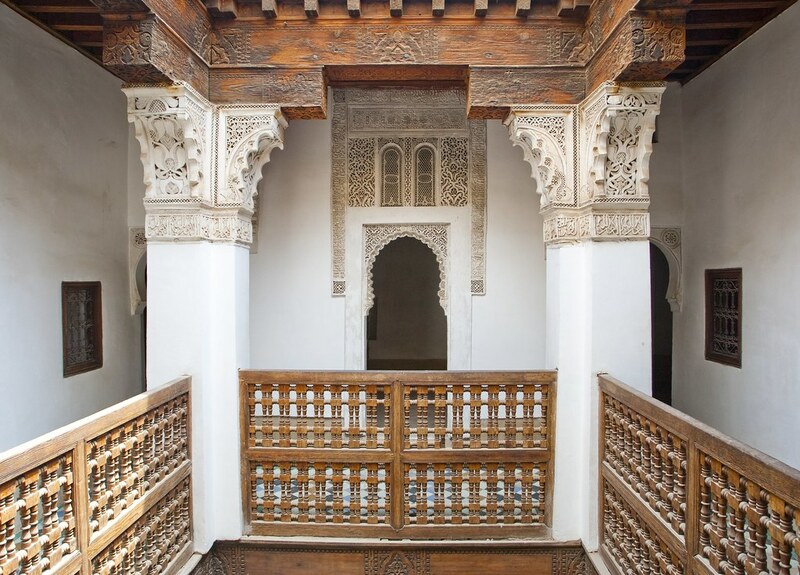 If you are a lover of Moroccan craftsmanship this is the riad for you! Zellijes (ceramic tiles), dess (floors of painted cement), tadelakt (traditional lime plastering), sabra (silk) and diaphanous curtains! What more can one say? At Dar Aicha don’t expect to find a palace! This modest sized house with a simple charm of all its own was conceived as a little “home from home,” which has been transported to the heart of the medina! 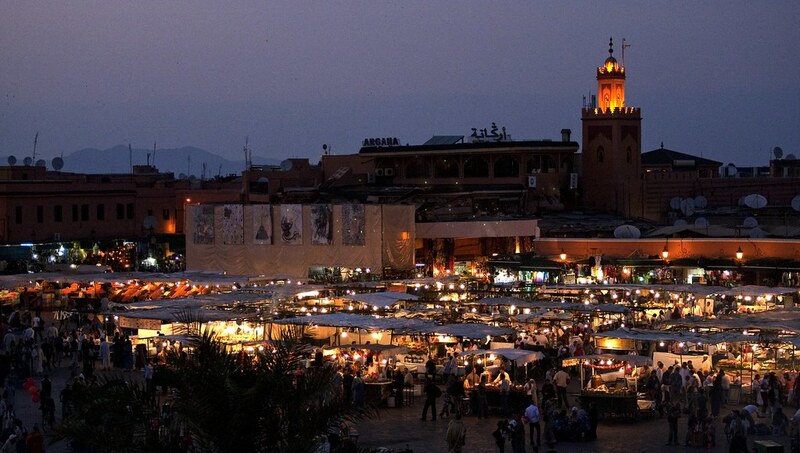 Experience Marrakech like a true Marrakechi! Two bedrooms, a lounge with a welcoming fireplace, a pretty courtyard with trees and a roof terrace with a view of the atlas mountains and the medina: and it’s ALL just for you! Le Suites Appart Hotel Atlassia est situé dans le centre-ville de Marrakech, à seulement 15 minutes à pied de la place Jamaâ El Fna et du jardin Majorelle. L'hôtel dispose d'une piscine extérieure, d'un spa et d'un hammam. Conveniently close to the beating heart of the imperial city, Mosaic Palais Aziza & Spa, discreetly nestled away in the heart of a green oasis located in the most exclusive recess of Marrakech’s palm Grove “La Palmeraie”, it is an elegant and serene haven of luxury and simplicity. Riad Monceau is a small luxury hotel located right off the famous Djemaa El Fna square in Marrakech. Located in Marrakesh, within a 6-minute drive from the city centre, the traditionally built Dar Narjis features a plunge pool and a Moroccan-style lounge area. It has a restaurant and offers free Wi-Fi throughout. Located a few hundred meters away from Jemaa El Fna, the heart of historic El Kasbah, hidden in this mysterious derb, we discover one of the best riads in Marrakech with warm colors Riad Boutouil We welcome you in a friendly atmosphere. Ideally situated , at 15min from the city center, 10 min from the main golf courses and only 20 min from the airport, The Guest House Las Palmeras is a very nice and charming property, at few km on the road of Ouarzazate. 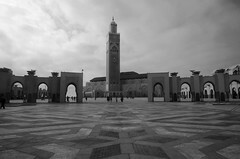 Riad Fatouma is located in Marrakech just 5 minutes away from Jemaa El Fna Square and El Badii Palace. 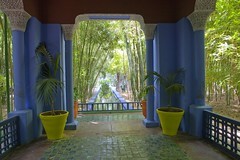 Guests can relax on the patio with a fountain or in the Moroccan salon, and have free Wi-Fi access throughout the riad. A one of a kind home-away-from-home experience offering an unparalleled level of service. Al Maaden VillaHotel & Spa is a unique hospitality concept meeting all the standards you would expect from a luxury hotel. Luxury Riad in Marrakesh, eleven bedrooms with individual theme, two accessible gardens, a Deco taproom, a huge indoor pool, a library-relaxation area, an art gallery, several terraces, two hammams and massage rooms, various rest areas, a retro coffee house and a bakery on Dar El Bacha, the road of the antique dealers. Luxury - just steps from the famous "Jemaa El Fna" with all of its life and charm is what we can offer our guests at Riad Rêves d'Orient. The riad is refined and enchanting, and you will open its doors to an oasis of calm and serenity including the wonderful spa on the terrace. Faced with a growing demand for traditional locations in the Medina of Marrakech, Riad Al Ralia and Spa opened its doors to lovers of the world but also to companies who wish to organize a bespoke event in the heart of the Ocher City. Riad Ayadina is located a 10-minute walk from the Majorelle Gardens. It provides individually decorated suites with Moroccan details. Free Wi-Fi and free parking are available. Le Clos des Oliviers offers 12 suites of 35m ². Master paintings decorate and brighten the walls of all units. Riad Hayane with 6 rooms has been recently renovated with passion and enthusiasm, while maintaining its authentic architectural structure. It is located in the Kasbah area of the Medina of Marrakesh, close to the Royal Palace and unavoidable tourist places (Saadian Tombs, the Bahia and El Badi Palace). A 33-minute drive from Marrakech Airport, Le Palais Paysan offers free Wi-Fi access, an outdoor swimming pool, a terrace with a seating area, deckchairs and view on the Atlas Mountains. 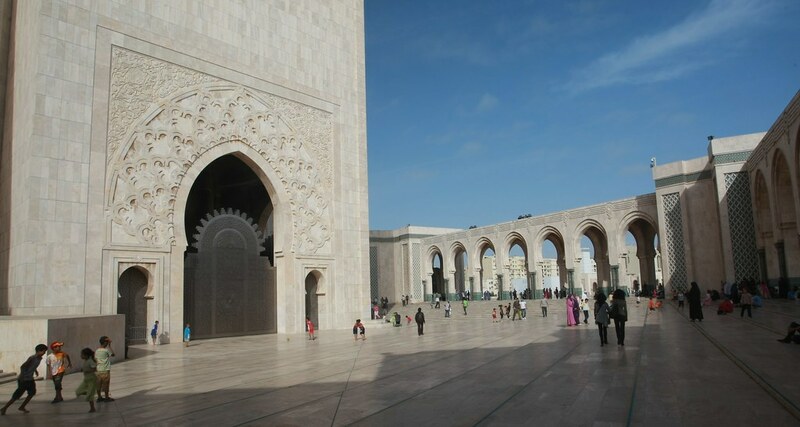 * : Wholesalers, Tour operators and Travel agents can manage their bookings and obtain access to preferentials rates in more than 250 hotels in Morocco. All our prices are indicative, and must be confirmed after every effective booking.